Airing for the first time last night during the 2016 Emmy Awards, Apple debuted a new extended 2 minute advert for Apple Music featuring James Corden. The tongue-in-cheek advert sees a serious Corden attempt to pitch ideas for an Apple Music advert to Apple executives Jimmy Iovine, Bozoma Saint John, and Eddy Cue. Corden's ideas range from the bizarre, with Corden impersonating famous musicians, to the melodramatic, swimming through 40 million Apples. The trio of Apple executives rebuff Corden's extravagant ideas, simply pointing out that Apple Music is available offline, that there are over 40 million songs, and playlists are handpicked for users. 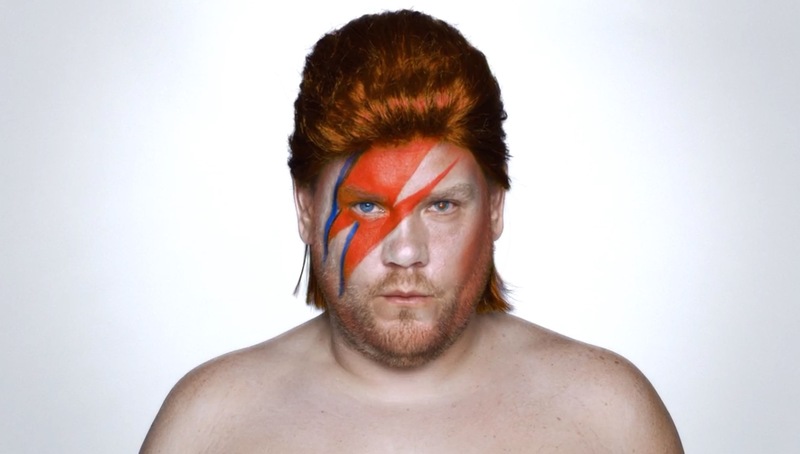 This is not Apple's first collaboration with Corden. Earlier this year Apple bought the Carpool Karaoke scripted TV series which was based on the segment that began in the The Late Late Show with James Corden. Corden also appeared with Tim Cook in a Carpool Karaoke skit for the opening video of Apple's September 6 keynote earlier this month.